Mark, your local engineer is an expert installer, and can completely customize each Satellite television installation, as personally tailored to your needs. 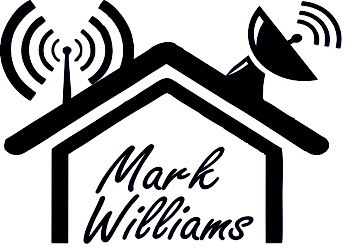 Where other companies cannot install Satellite Television, Mark will succeed in your satellite TV installation (he specialises in non-standard installation). He has not yet failed at installing a high quality of signal satellite system to a client’s satisfaction. 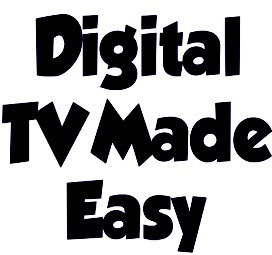 With the fabulous range of channels in many languages on offer from satellite television – ranging from exciting documentaries and dramas, news as it happens and current affairs, to movies and entertainments for the whole family – this really is the best home entertainment. 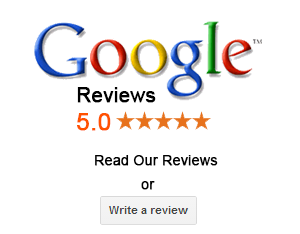 Please contact Mark today for a free quote.